So now, I have a question for you. 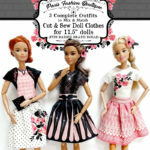 I know a lot of you sewers and quilters love the coordinating fabrics—I do too! So what would be your preference for two coordinating fabrics for this design? 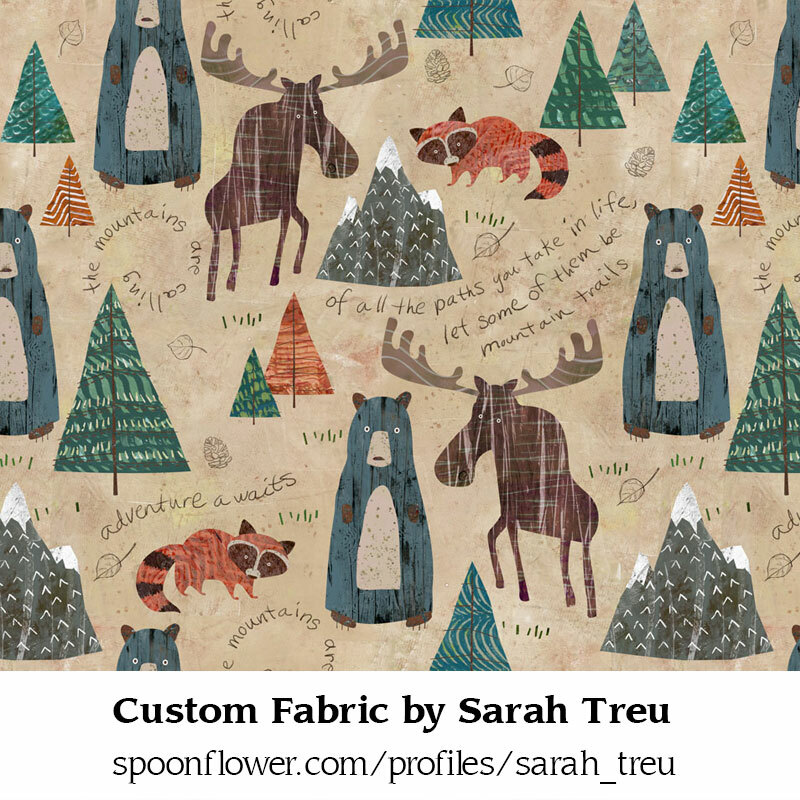 Bear Blue, forest green, the texture in the mountain, raccoon stripes, moose plaid? How about more mountain trail quotes and sayings? 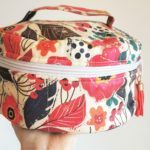 I’d love to hear your feedback and make your fabric wishes come true!